Copyright infusionflowers.co.uk 2018. All rights reserved. 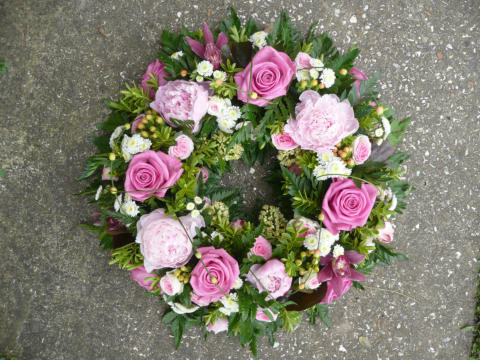 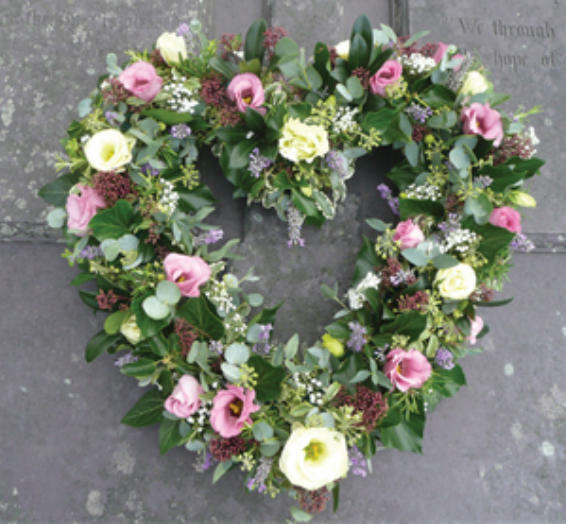 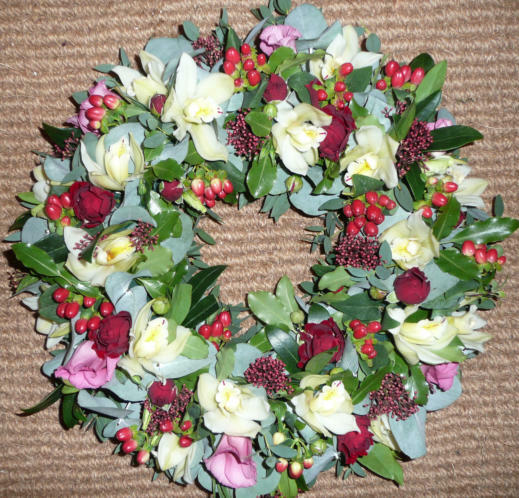 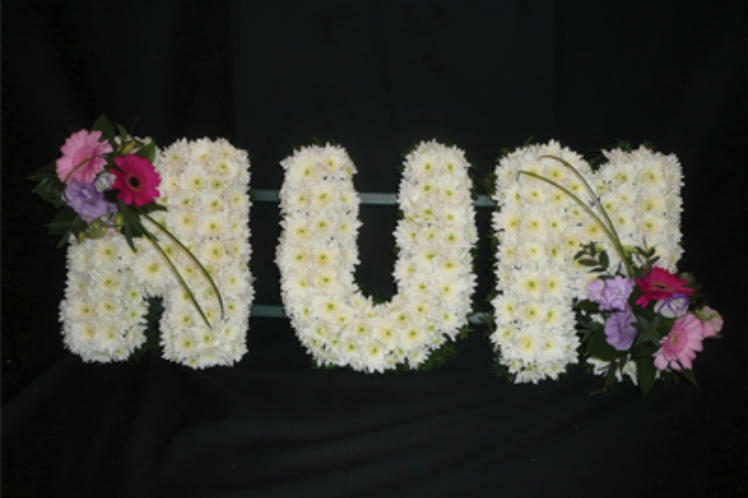 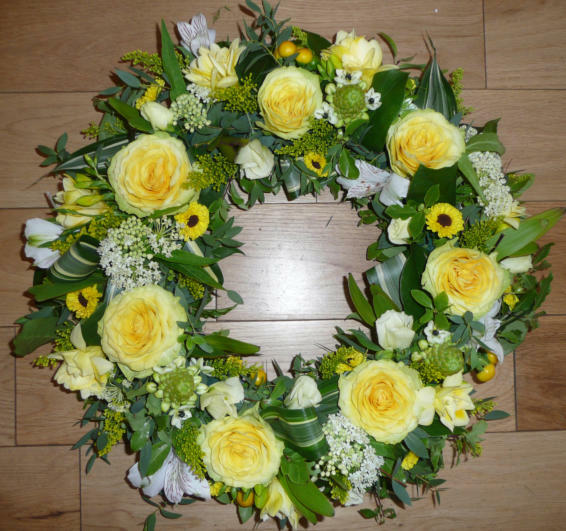 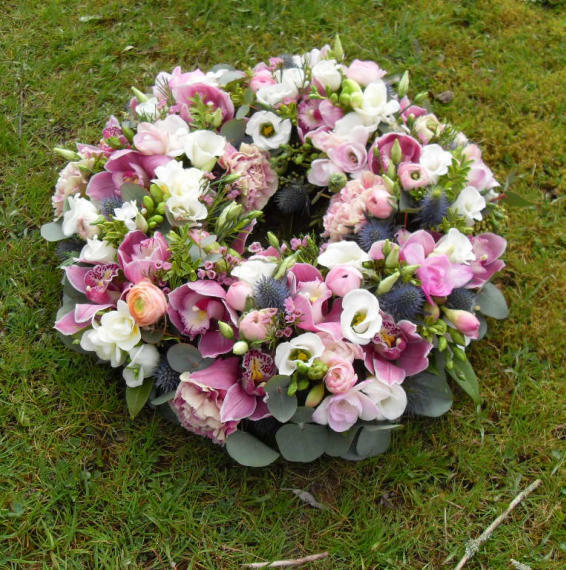 Sympathy I understand that arranging a funeral can be a very sad and stressful time; I will be here to help you achieve a fitting floral tribute for your loved one. 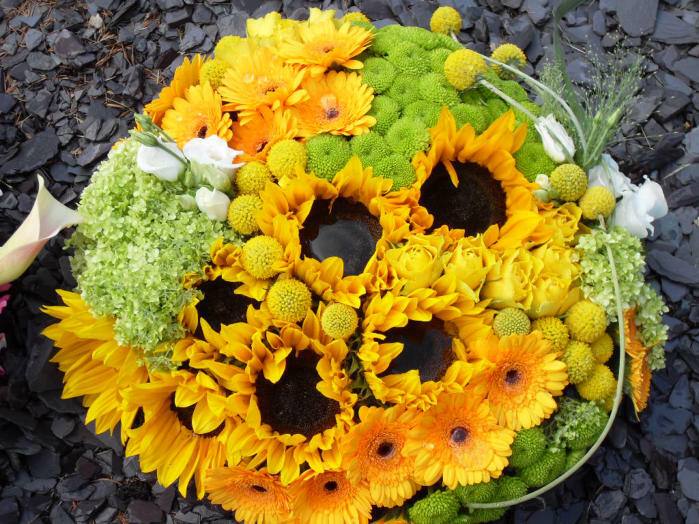 Without complication, carefully chosen flowers convey feeling and meaning that words can fail to. 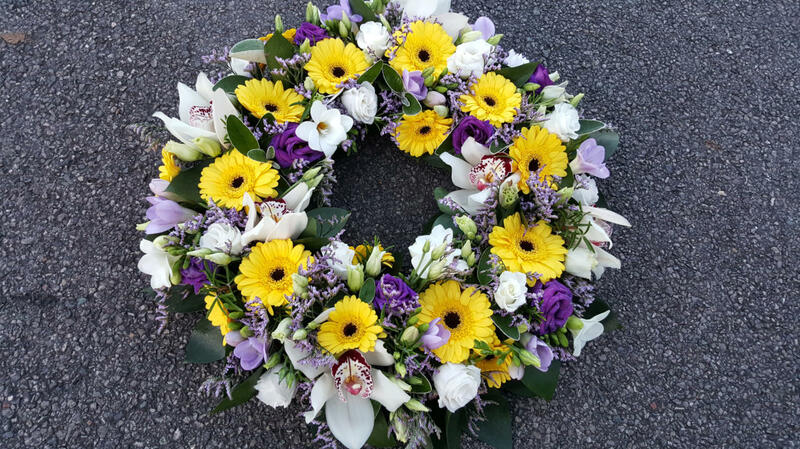 They are a personal way to reflect both the person who has passed, and the person giving them; perhaps a favourite colour, or flower that represents times and places shared together makes a perfect way to say a final goodbye, celebrate life, and comfort those left behind. 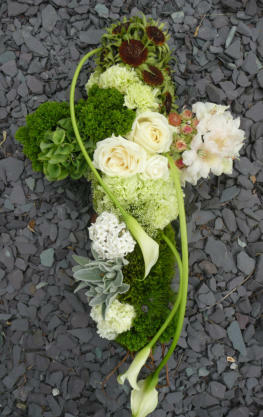 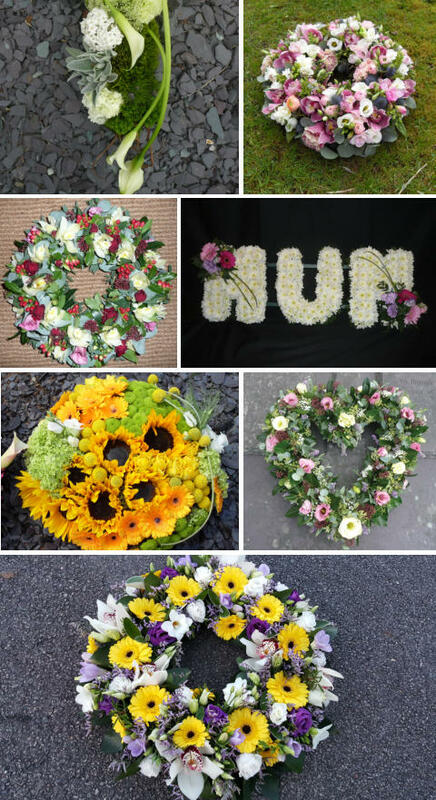 I am able to make a simple spray, through to wreaths, posies, full coffin sprays and other designs to suit your requests.